Today's post brings you a rarely seen advertisement for the original Teenage Mutant Ninja Turtles film! This spot appeared on some VHS releases back in 1991 (like the elusive TMNT Music Videos tape). Enjoy! 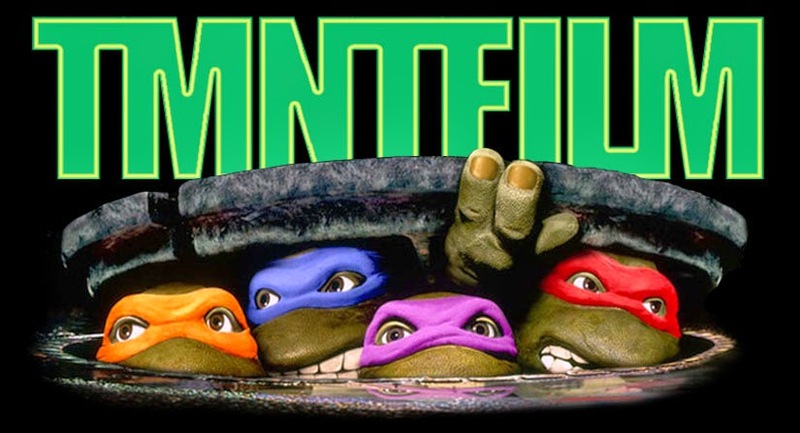 tmntvhscommercial from TMNT Filmcom on Vimeo.